Marketing That Makes A Difference is a free video and blog series that explores the most effective strategy and messages for your marketing. In the final installment of this series, Farris Marketing CEO George Farris challenges his cousin Jim Farris to correctly guess the current market value of a random selection of items from his store, Mahoning Valley Buy, Sell & Trade. 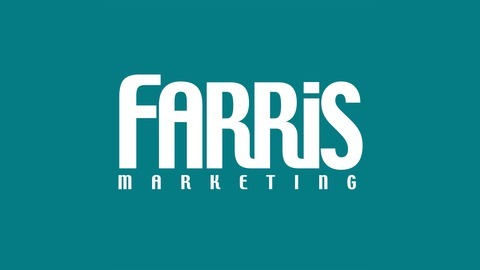 Visit http://www.farrismarketing.com or call 330-782-8061 for more information on how Farris can help your business stand out in the marketplace. 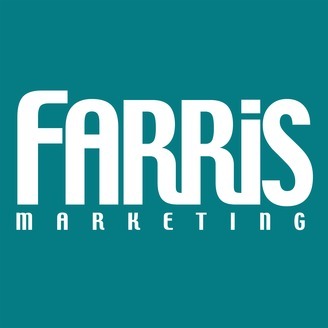 The post Niche Marketing with Mahoning Valley Buy, Sell, & Trade (part 4) appeared first on Farris Marketing.